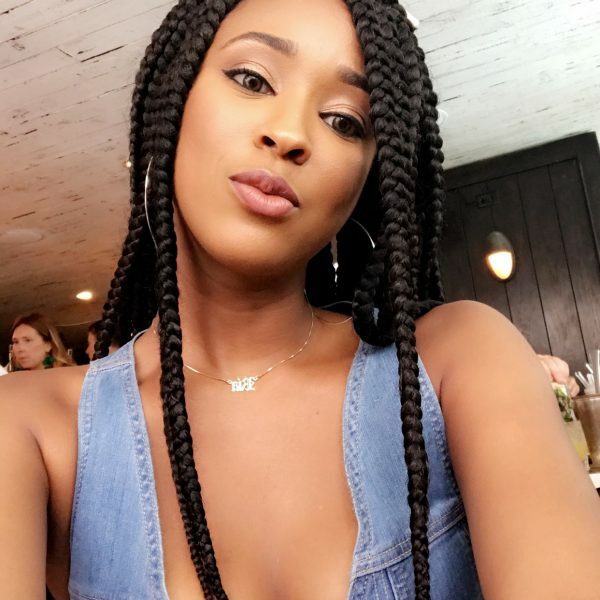 Recently Vogue sent me a few products from Sephora’s Hot Now list. Their “How Now” is essential a monthly rundown of the industry’s boldest product innovations, the coolest brand collaborations and the most unique, under-the-radar discoveries all available at Sephora. 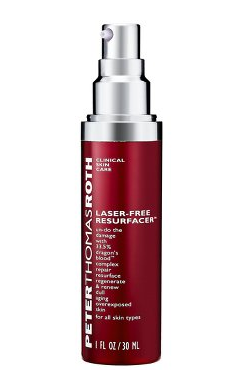 Currently I’m trying Peter Thomas Roth’s Laser-Free Resurfacer with Dragon’s Blood. It’s kind of intimidating what with the Dragon’s blood and the fact that it’s red just like blood. I’m hoping it does everything it promises. After reading the latest Mario Badescu reviews, I think I will pair the Dragon’s Blood with the Ceramide Eye Gel offered by Mario Badescu. The CUTEST thing I received has to be the TOKIDOKI Sodashop tin palette, I mean it has MAGNETS! It’s all 12 high pigment shades, and I did a very basic natural look using a lot of the browns. I would say they’re good shadows but they need a primer which I didn’t use at the time. I will be in the future though. I CANNOT WAIT FOR THE DIOR 360 MASCARA! I’m a huge Dior Show fan, so I’m so excited to receive this. P.S. The Sephora for OPI nail colour “Slushied” (from the Glee Collection)has been on my nails for about 2 weeks now. Hot Now Volume 2 is up and I’m totally on board with the knowledge that Sephora knows what’s up. I’m already wishlisting goodies as we speak. You make me really really really want to try the foundation serum. I was reading the reviews on sephora.com and alot of the customers who like it seem to have the same issues I have with wearing foundation daily (like I did in highschool). I don’t like how most liquid foundation has you looking too done-up for day time. Please update us on the dragon’s blood :D.
Thanks. You really should. I love it. I don’t believe in wearing foundation everyday, I think it kind of ruins your skin but I wear it when I’m going out whether it’s day or night. This I think keeps a natural look even in the day. So I weirdly have been using the dragon’s blood on my elbows because my elbows have been looking seriously rough these past few weeks. My elbows already have started looking a little better and it’s only been two days. Instructions say use twice a day. I’m still a little wary of putting it on my face but I will give it a go when I’m actually home and not in this crappy hotel anymore. I like doing my skincare and stuff in my pretty bathroom. Even messy it’s still nicer than this hell. Agreed. It’s the same way I don’t like to apply make-up when I’m not at home with my parent’s nice bathroom. 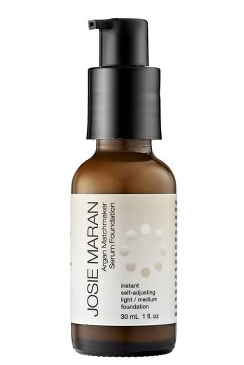 Were you using medium/dark for the foundation serum? I used light/medium. I’m kind of curious to try medium/dark now. That Tokidoki palette is the cutest thing ever, now you’ve got me wanting it! Also I have to try that foundation, it sounds amazing! Argh, I’m such a sucker for packaging! The Tokidoki palette looks so cute! Loving the OPI/Glee nailpolish! Great color for Spring. You had me a new Diorshow mascara! I have a terrible obsession with Dior eye products. So, I’ll definitely be trying this too. I think I might grab the Buxom eyeliner while I’m at it!